explorer Archives - All Chucked Up! A couple of weeks ago, I had the opportunity to drive the Ford Ranger to Victoria, Tarlac, to check out Bambike and the positive force for change they have become for the Gawad Kalinga community. It was one amazing day trip that was equally enjoyable as it was eye-opening. 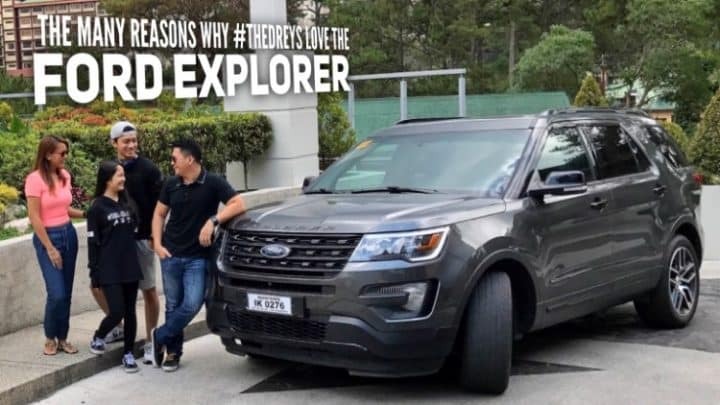 Just recently, I had the pleasure of taking the beautifully engineered Ford Explorer out for a spin. 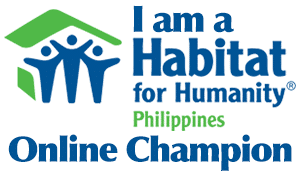 During this time, I drove my family up to Baguio City for some much needed rest and recreation. 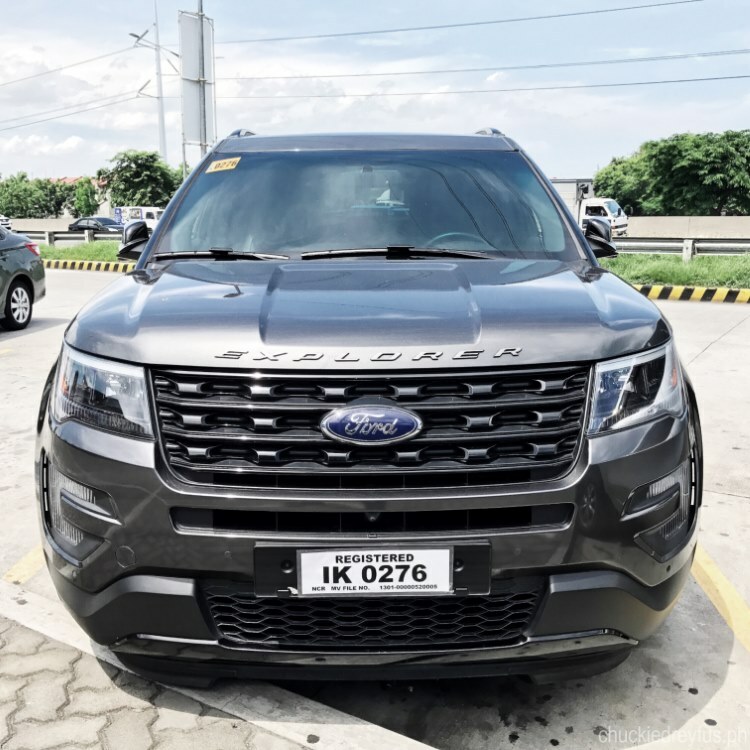 From the moment, I first sat inside the driver’s seat of this handsome baby, I immediately knew that the Ford Explorer was going to be a joy to experience. Boy, was I right! Not only that… it actually exceeded my expectations in terms of performance, features, and delightful surprises. AirAsia announces Davao-Kuala Lumpur direct flights with all-in fares from P99!